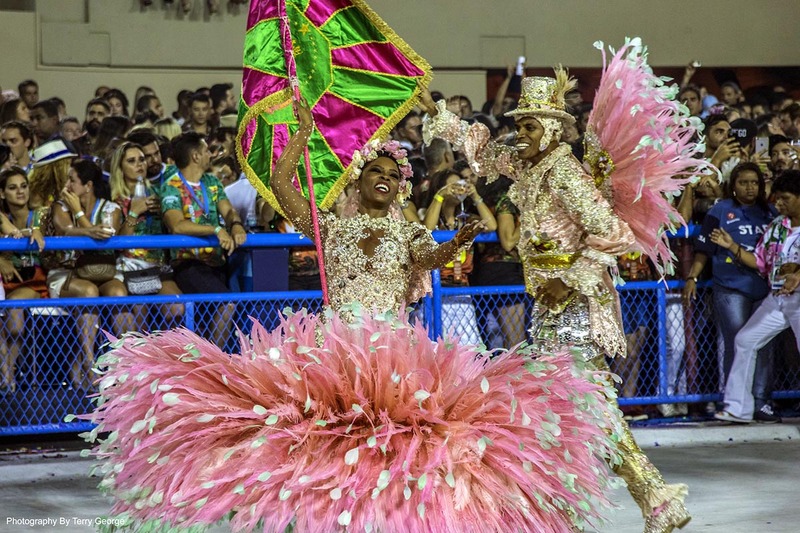 Carnival is coming up soon in Rio de Janeiro. For those who don’t know, it’s a vibrant week-long celebration with colorful parades, costumes, dancing, and drinking. Unfortunately, the celebration has also been plagued by theft and violence. In 2018, crime rates in the city reached 30-year highs. 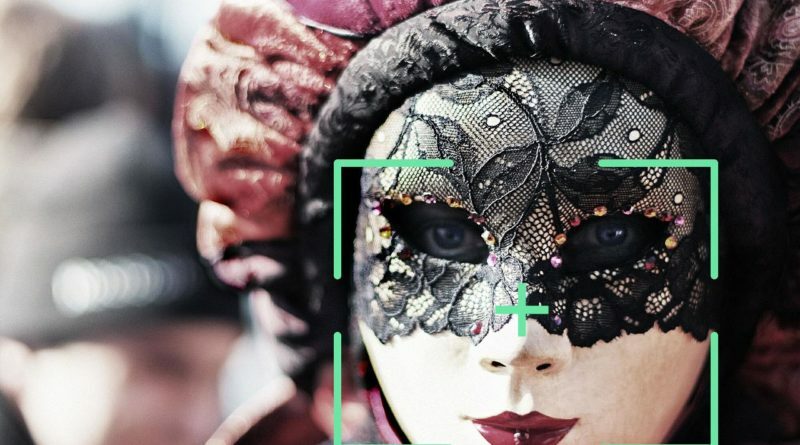 To help curb crime during the celebrations, government officials are turning towards facial recognition. They are outfitting poles and buildings with security cameras. These cameras will use facial recognition to help identify people who have arrest warrants. They’ll also scan license plates of cars to make sure they haven’t been reported stolen. The cameras will transmit images directly to the Integrated Command and Control Center in downtown Rio. Operators will cross-reference the info with the police department’s database. If someone with a warrant or a stolen vehicle is detected, an alert will be sent to the nearest patrol. The system will use software from South America’s largest telecommunications company Oi which is headquartered in the city. Officials plan to deploy the cameras throughout Rio in places like train stations, airports, pedestrian areas, and neighborhoods that have a reputation for high crime. It’s not just about keeping violence down during Carnival as the government is looking into using facial recognition in other parts of the country. Members of new President Jair Bolsonaro’s party recently traveled to China to check out facial recognition technology in action. China has also been increasing the use of facial recognition in attempts to keep a lid on crime. In some cities, officials have gone beyond facial recognition using gait recognition which can identify people by body shape and the way they walk. Facial Recognition technology is nothing new to Brazil. The country’s first digital bank, Original has recently introduced facial recognition to help authenticate banking transactions. It’s called ‘Liveness’ and allows customers to validate their information and perform functions using their mobile phones.